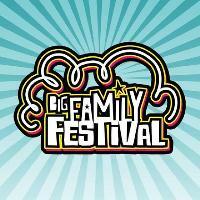 To buy tickets for this event please visit the events page: Big Family Festival event tickets. Nestle into your private sandstone canvas 5m bell tent and enjoy the stress-free environment of a pop-up hotel experience whilst still being immersed within the festival grounds. From a cosy queen bed with fresh white linen & atmospheric fairy lights, to Moroccan boho rugs & calming plants.